Being able to trust online transactions is a major part of e-commerce. But given the data breaches du jour, the technology meant to prevent fraud may also stop legitimate business. What’s a website to do? Trustev, founded in Cork, Ireland, and with U.S. offices in New York and Dallas, is trying to solve this problem. The startup developed software that creates a data “fingerprint” of visitors to e-commerce sites. The technology analyzes who is trying to sign up or make purchases and verifies their identity, which helps businesses let in bona fide customers instead of blocking them as fraudsters. The software checks some 260 points of data about visitors, which can include e-mail verification, device identification, and their physical location when they try to conduct a transaction on an e-commerce site. Such “fingerprints” can show patterns of behavior consistent with legitimate customers, or something nefarious—all without triggering false positives, the company says. 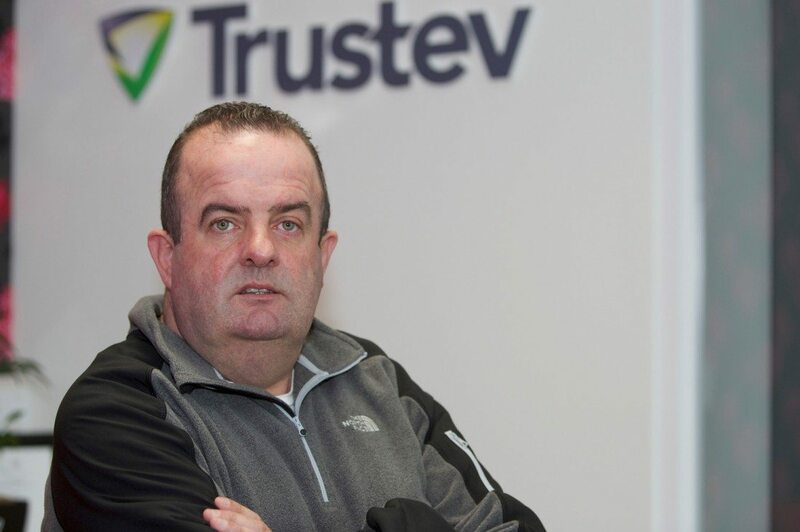 Pat Phelan (pictured above), the CEO and co-founder of Trustev, says recent breaches of customer information at certain retailers have put the spotlight on security in e-commerce. The potential for credit card fraud may escalate after such incidents, but Phelan believes there is a better way to handle the underlying issue. “The problem is risk on the Internet sits in the wrong place,” he says. If a fraudster uses account information, verified by a credit card company, to complete a purchase, the retailer can be left holding the bag. “Up to 180 days afterwards, they can come back, take that money out of your account, and say that customer reported their credit card was stolen,” says Phelan. By then, the goods and services have long been rendered. “It’s always the e-commerce guy who suffers,” he says. There is plenty of anti-fraud software on the market, of course. But Trustev says its online platform helps e-commerce companies stay secure without missing out on some of their revenue. Phelan says businesses that use the software may see 3 to 5 percent more revenue in less than one month by more accurately verifying consumer identities and allowing transactions to go through. Trustev’s customers include Radio Shack, airlines, and fashion sites. Phelan says many rival anti-fraud systems use rule-based logic programming, which creates one vast rule that’s applied across all online transactions conducted with an e-commerce company. However, that type of verification does not always work with international purchases, for example. If someone in America tries to use a credit card from Ireland on an American website, Phelan says, they might be rejected. So a legitimate customer trying to make an online purchase while overseas may be blocked by a rules-based anti-fraud system. Phelan says this is his third startup, including one that was hit by online fraud. “I decided to do something about it,” he says. That led to the founding of Trustev in early 2013. The company has raised more than $3 million thus far; its investors include Enterprise Ireland, ACT Venture Capital, Greycroft Partners, Mangrove Capital Partners, and Telefónica’s Wayra accelerator. As Trustev gained traction, it saw more business coming from the United States. Phelan decided to set up shop in New York and opened a local office in May. This fits with a broader trend of Irish startups looking to expand to the U.S. early in their development, because their domestic market is small. 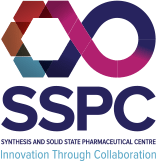 Other growing companies are also maintaining footholds in both countries. Kemp Technologies, for example, has its headquarters in New York and offices in Limerick, Ireland. But navigating the U.S. immigration process was a challenge, he says. “I’ve been coming here regularly for 10 years, but to actually work and start building a team here was very difficult.” It took three attempts to get the approval on the appropriate visas so he could relocate and start hiring locally. “In the end, it took six months,” he says. The company has a team of four in New York, Phelan says. He expects that to grow to 10 by year’s end. Another 20 staffers operate out of Cork, and six work in Dallas, TX. Phelan says e-commerce companies now realize that rejection of real customers represents a substantial loss of opportunity. However, the risks of accepting credit card purchases remain very real, as payment options increase across different devices and environments. In particular, he sees a big need to protect e-commerce within mobile apps—and this is an important growth area for Trustev. “One of our technical projects at the moment is building location awareness into a phone around your transactional behavior,” Phelan says.